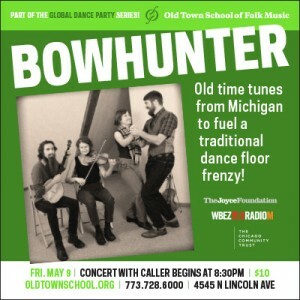 A couple of great dances are coming up in the next month or so in the City of Big Shoulders. We’ll call them Big Shoulders Square Dances. 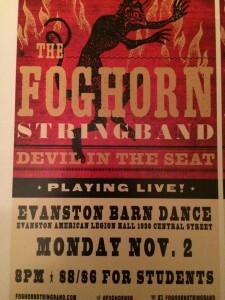 Foghorn String Band plays the first ever Evanston Barn Dance on Monday, November 2. Calling by Bill Sudkamp and DrDosido. Renowned caller, Phil Jamison, will lead you through the figures at Kuhn Barn at Fermilab in Batavia, Illinois on Sunday, November 8 at 6:30pm. Music will be supplied by the Volo Bogtrotters. (Click Phil’s picture for more information). 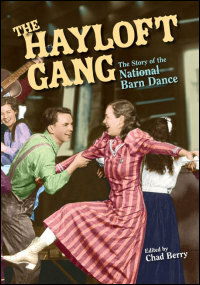 No experience needed to enjoy any of these great dances. All figures will be taught. Merriment is encouraged. 3. 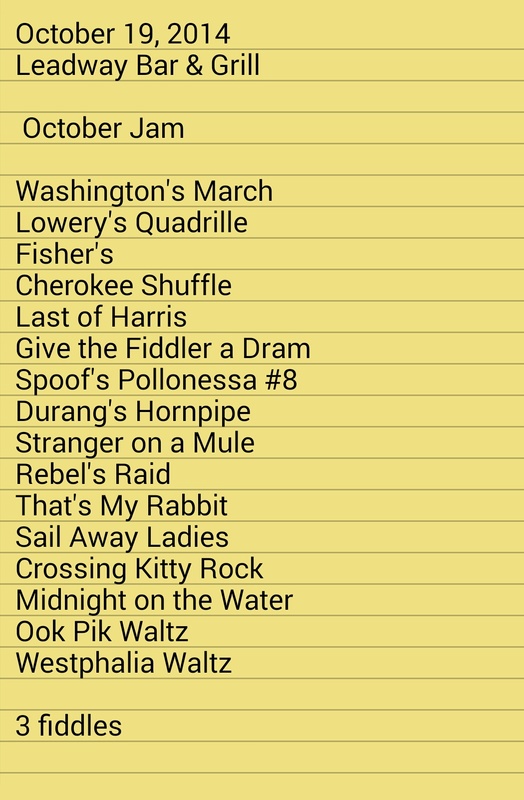 12th Midwest Fiddle Championship is in the works. 4. Friends of the Fiddle Club is forming! and what you get out of it. It’ll be good. 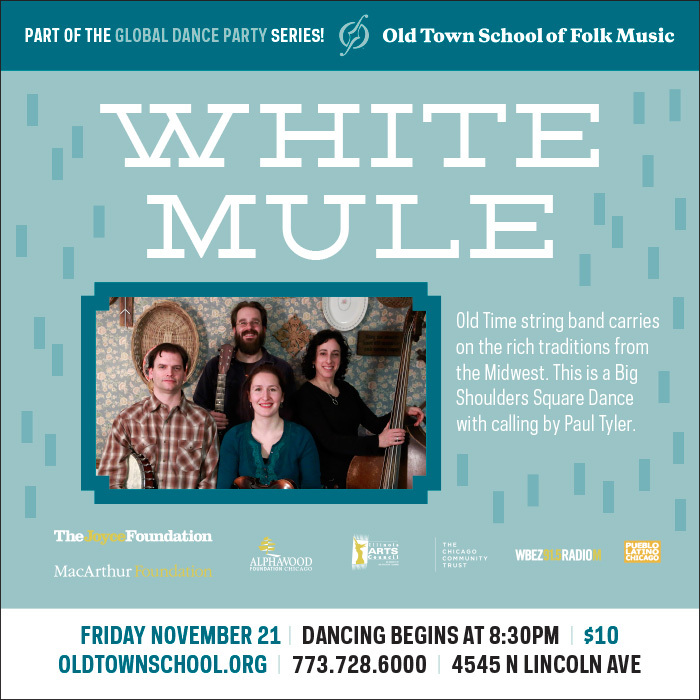 In Chicago this Friday (Aug 17) with music by Patt & Possum and calling by Bill Sudkamp. Dancing starts at 8:30 in Szold Hall at Old Town School East (4545 Lincoln). All dances will be taught. No experience necessary. 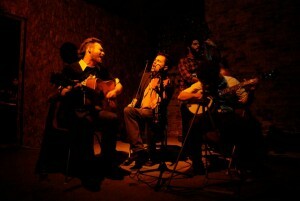 Possum, as many of you know, is Charlie Walden, who was a featured guest at Fiddle Club of the World in February 2011. 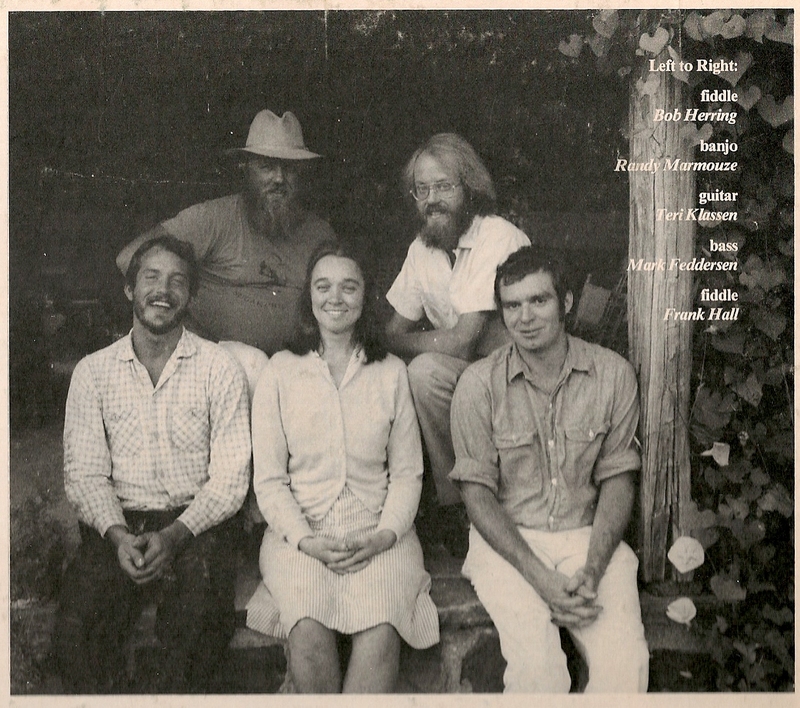 Patt Plunkett played piano with him then, and will at the Global Dance Party square dance. 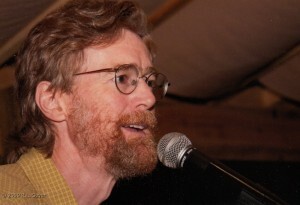 Frank is a fine old-time fiddler, who once lived in Bloomington, Indiana, where he played with the Easy Street String Band. 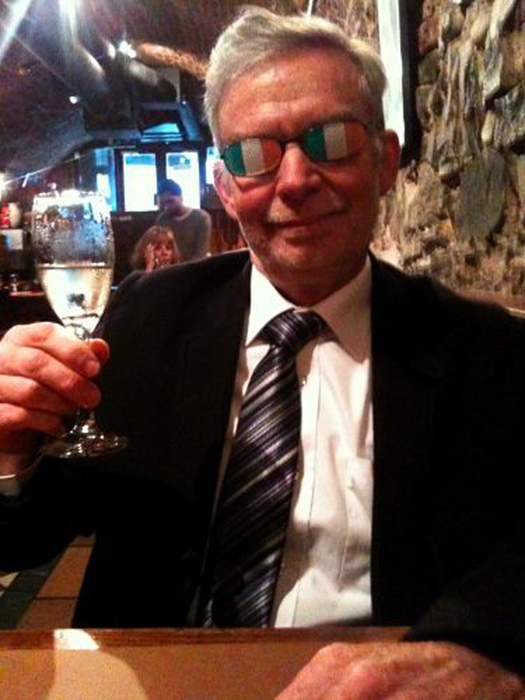 He now lives in Ireland, where he continues to play American old-time. 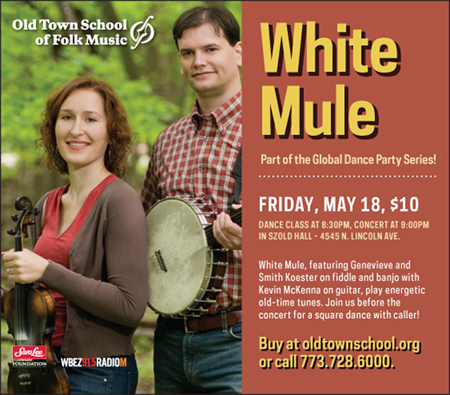 And the music will be fabulous, provided by Genevieve & Smith Koester, who were featured guests at Fiddle Club of the World on April 19, 2010. Here’s a sample from that meeting . . . 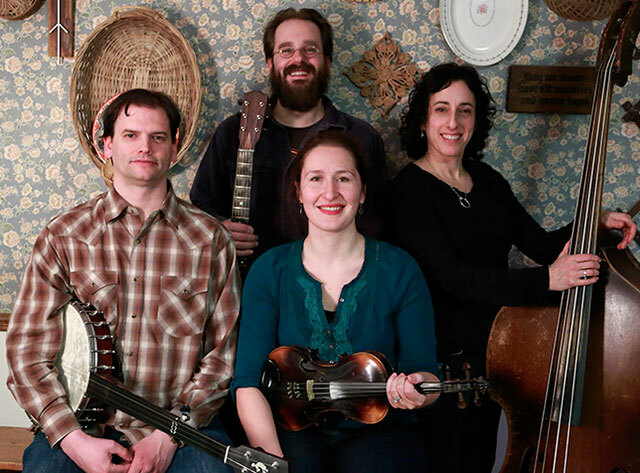 The Fiddle Club of the World is ready to start rolling again. But first this big news (with some fiddle content). and also wrote the lead article for the companion book of the same name. I’m excited. September 18: jam session with some teaching. 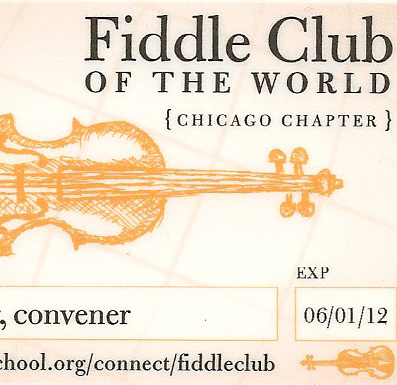 Yearly subscription of $60 gives you admission to all Fiddle Club events. Meetings are usually held the 3rd Sunday at the Atlantic Bar & Grill (5062 Lincoln). 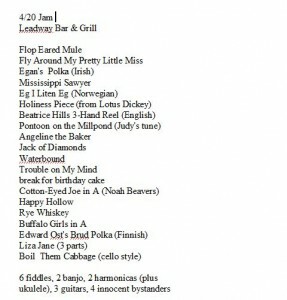 Check the tune list below. Everyone is welcome to come listen and cheer. Free admission to 1st Round and Semi-Finals. Visit and join the Fiddle Club of the World Facebook group.